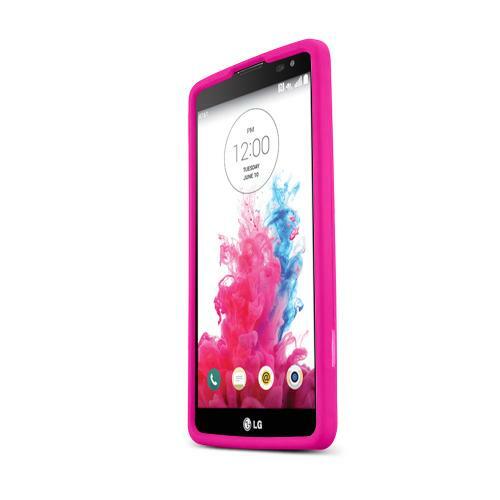 AccessoryGeeks.com | Hot Pink LG G Vista Matte Rubberized Hard Case Cover; Perfect fit as Best Coolest Design Plastic cases | Free Shipping! Scratches on your LG G Vista Tired of those other bulky cases or cumbersome pouches It's time to try out a new kind of case. 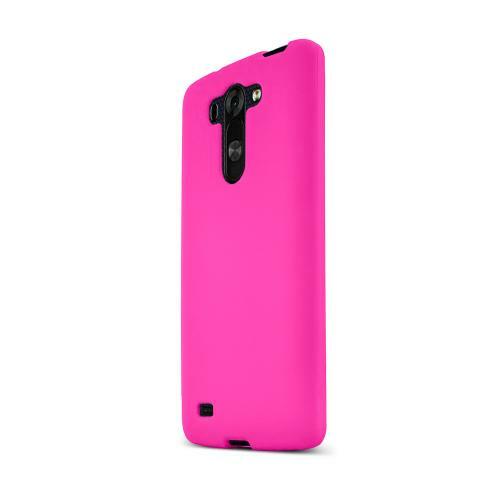 This HOT PINK rubberized hard plastic cover case provides excellent protection and a brand new look for your phone. 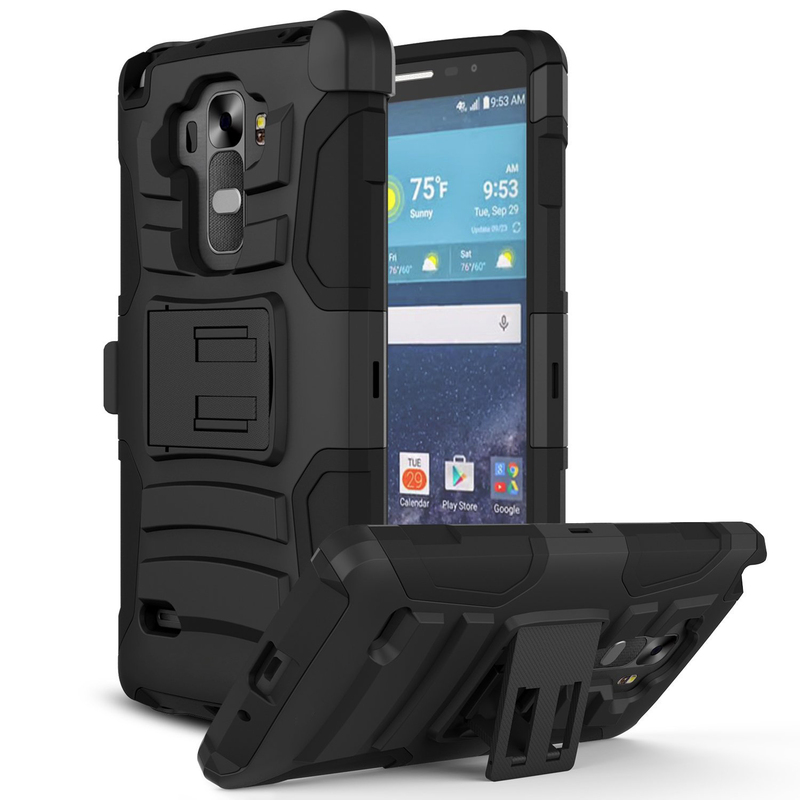 Scratches on your LG G Vista Tired of those other bulky cases or cumbersome pouches It's time to try out a new kind of case. 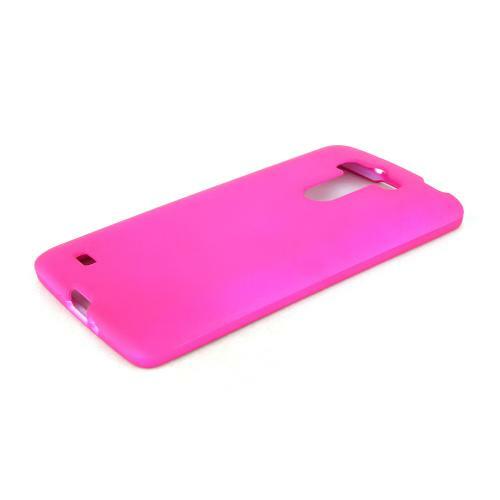 This HOT PINK rubberized hard plastic cover case provides excellent protection and a brand new look for your phone. Installation is a breeze, just snap on both sides and you're done! 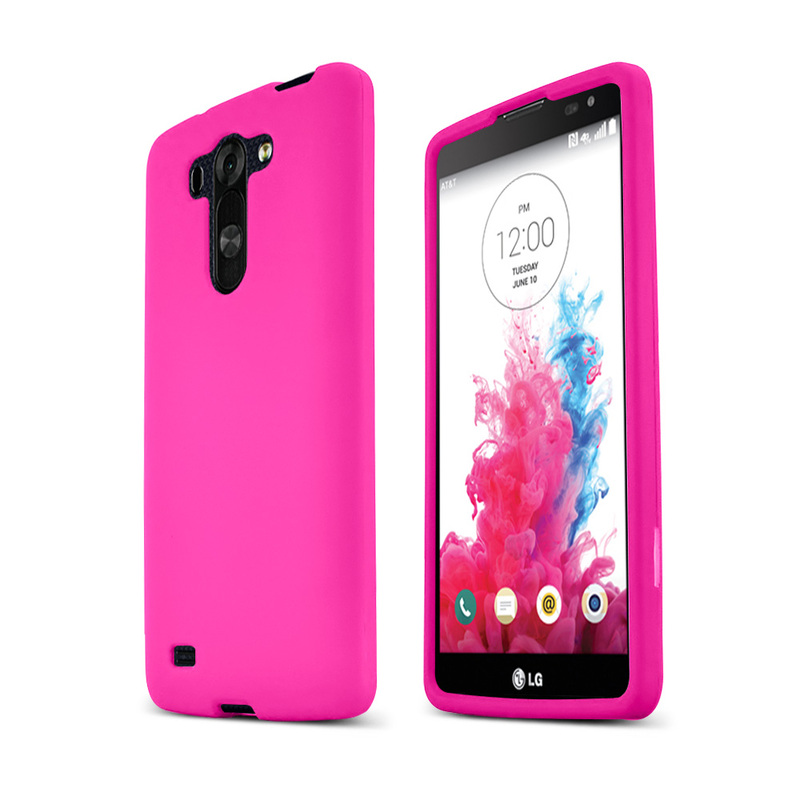 Enhance your LG G Vista now with this custom made cover case and save even more with our free shipping policy! Pretty cool cover case! It fits perfectly, a good looking pink which I love it most, and great protection! Highly recommend. Very cool and nice shade of pink too, looks hot and beautiful on my phone !